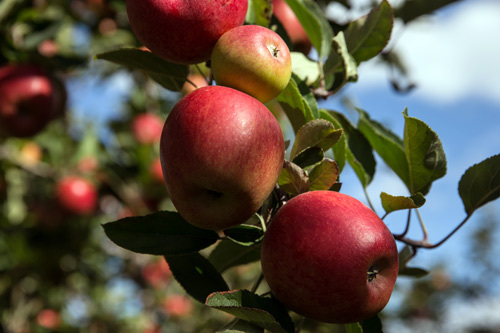 VANCOUVER, BC - There’s no slowing apple season down, and as we continue to head into the heart of it, Oppy is extending a helping hand toward retailers by pointing to four of the highest valued premium apples that are sure to drive sales this winter season. With the best in flavor, crunch, and eating experience, the BC Ambrosia, and Washington-grown JAZZ™, Envy™, and Pacific Rose™ are four of the top 10 best-performing in volume premium varieties that retailers won’t want to miss stocking up on. Nelley also noted that growing conditions throughout the summer have yielded a crop of high quality and preferred size profile. Following Ambrosia is JAZZ, the “always refreshing” apple that began shipping in late October out of Washington. Tangy-sweet JAZZ is sizing larger this year than last, and Oppy is offering greater volumes of organic JAZZ than ever before, according to a press release. The JAZZ, Pacific Rose, and popular Envy brands are owned by Oppy’s partner T&G Global, based out of Auckland, NZ. “With the Washington crop showing awesome color, this is the first time we’ve been able to offer Envy™ over a 12-month supply window,” Nelley continued. “Growing by 24 percent in category sales contribution in the last year, we continue to be very excited by Envy™. 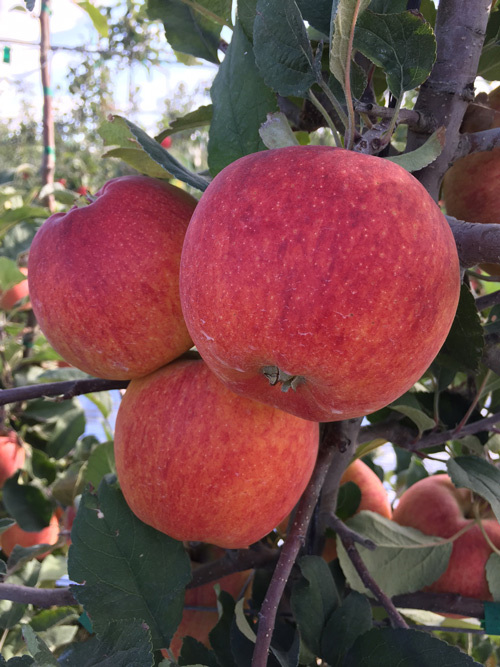 Naturally non-browning, bright red and sweet, Envy’s wide appeal makes it the best apple to originate out of NZ since the Royal Gala when I started out in this business." Looking to keep consumers with a preference for delicate, sweet flavors satisfied this winter? Nelley points to the Pacific Rose, which has fulfilled an important niche with older shoppers with higher household incomes, ethnic retailers, and in the stores of mainstream chains that serve Asian and Hispanic neighborhoods. What are you waiting for? There are apples to be enjoyed! To keep up with fresh fruit and veg, keep reading AndNowUKnow.